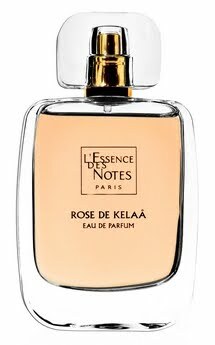 Damascena Rose (Red Rose from DAMAS) is cultivated in the Dadès Valley between Kelaa and Boulmane. Damascena rose, which resists to the cold and drought, would have been introduced by pilgrims back from Mecca, in the 10th century. Moussem of Roses, an amazing harvest party.